KPPU working together with Japan Fair Trade Commission (JFTC), Vietnam Competition Authority. Kuala Lumpur, 27 April 2017, Commission for the Supervision of Business Competition (KPPU) working. KPPU signed a memorandum of understanding with the Ministry of Finance to rule about prevention,. 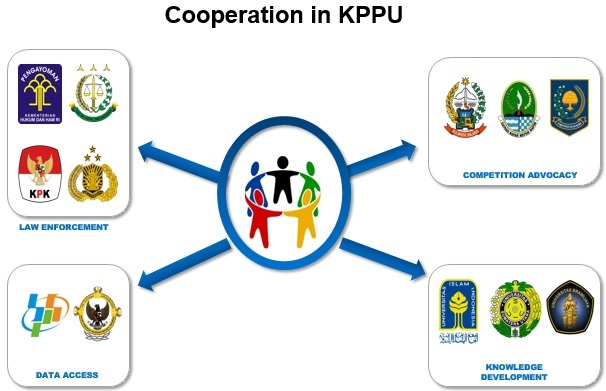 Indonesia’s competition commission, KPPU, signed a Memorandum of Understanding (MOU) with the. 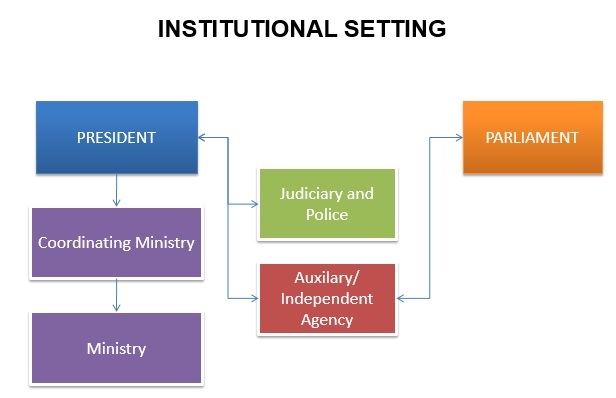 KPPU has been given a new assignment by the Law No. 20 Year 2008 on Micro, Small and Medium.